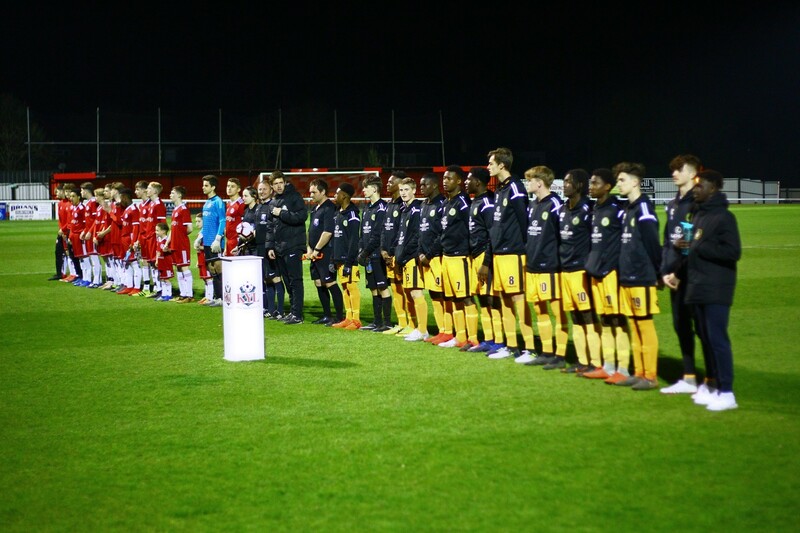 Welling United won a brilliant contest against Cray Wanderers at Sheppey United in the U16s Challenge Cup final, winning the game 2-0. 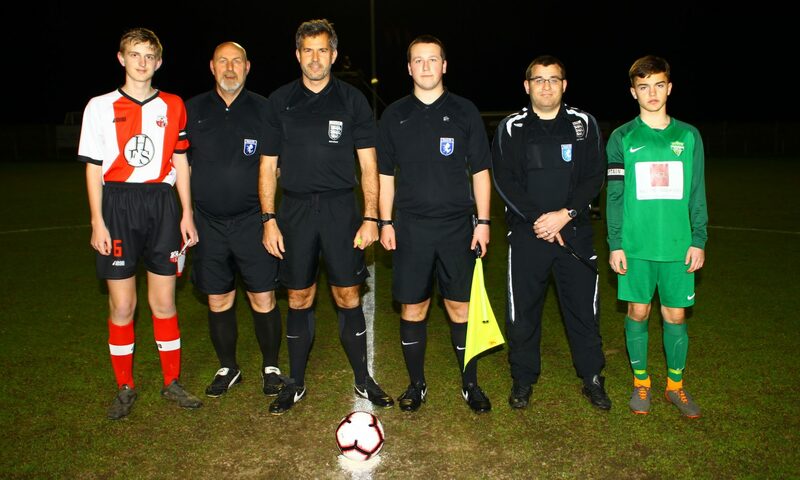 Highlights from the game will be available soon. 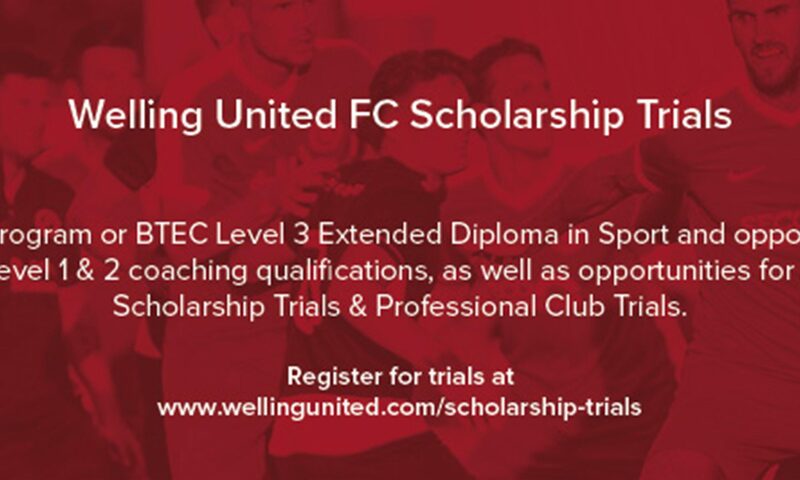 Due to the outstanding success of our February half term trials, Welling United FC Academy are delighted to announce our second phase of trials. 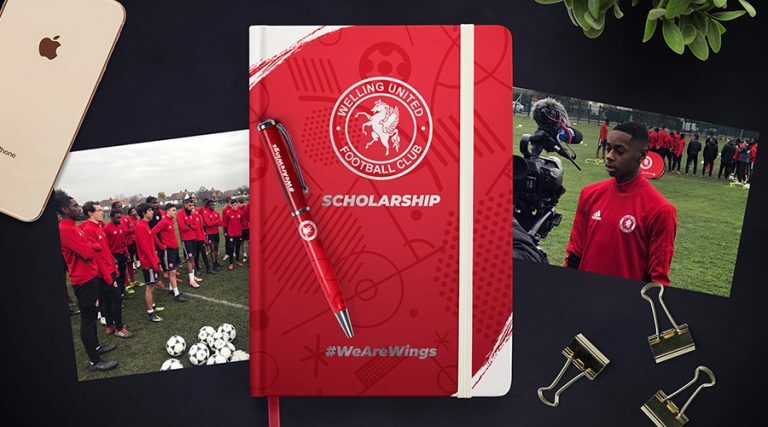 We would like to invite you if you are a current year 11 or year 12 student, and wish to apply to join our Football Scholarship Program from September 2019/20. 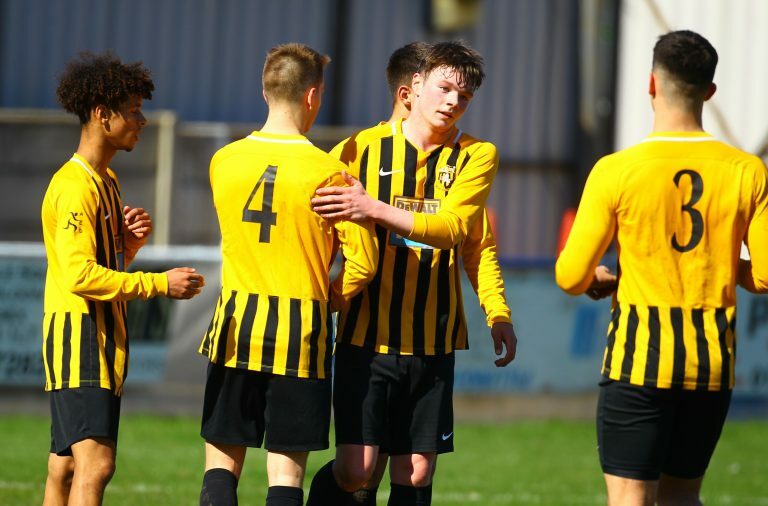 Players are able to link their academic successes between both an A-level Program or the BTEC Level 3 Extended Diploma in Sport and will have the opportunity to gain FA Level 1 & 2 coaching qualifications, as well as opportunities for American Scholarship Trials & Professional Club Trials. 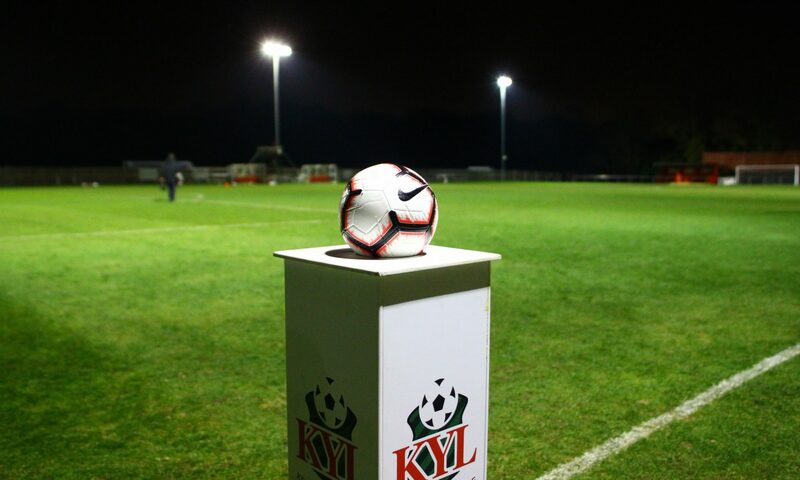 Successful players will have an opportunity to work with UEFA A License Coaches, as well as playing in the Conference Youth Alliance. 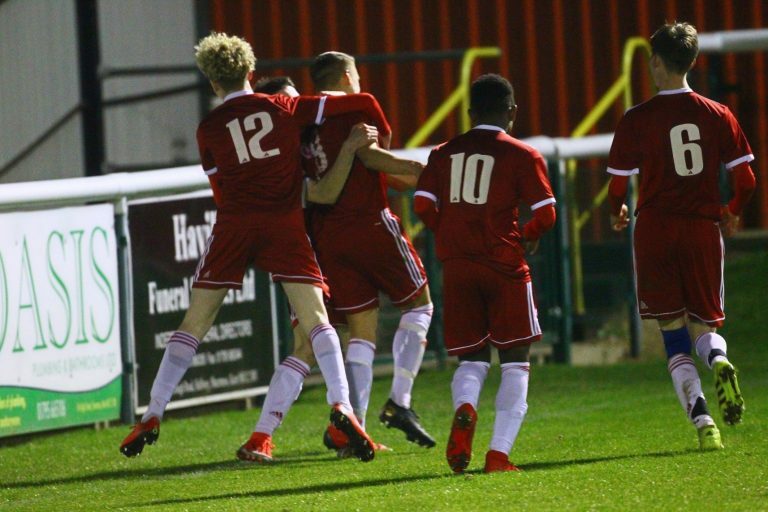 Trials will be held at Welling United’s first team ground, Park View Road DA16 1SY, as well as Harris Academy School in Falcon Wood DA16 2PE. 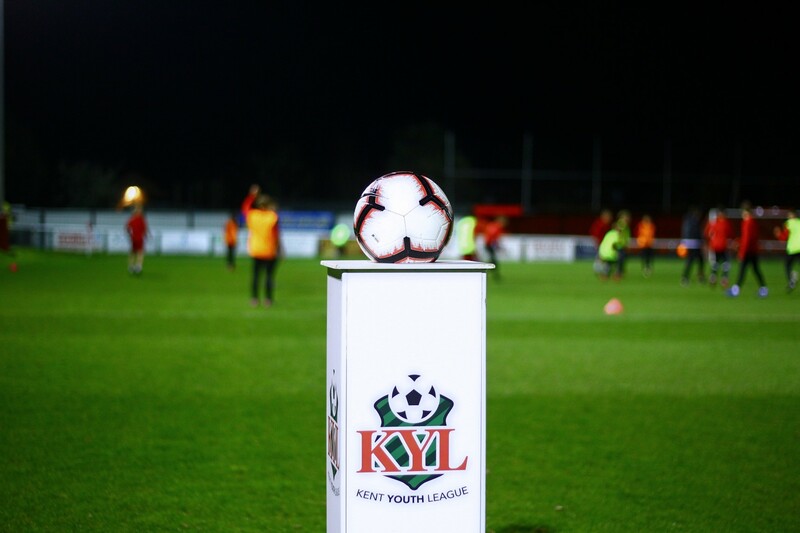 We look forward to receiving your application and supporting you in the next stage of your football journey. 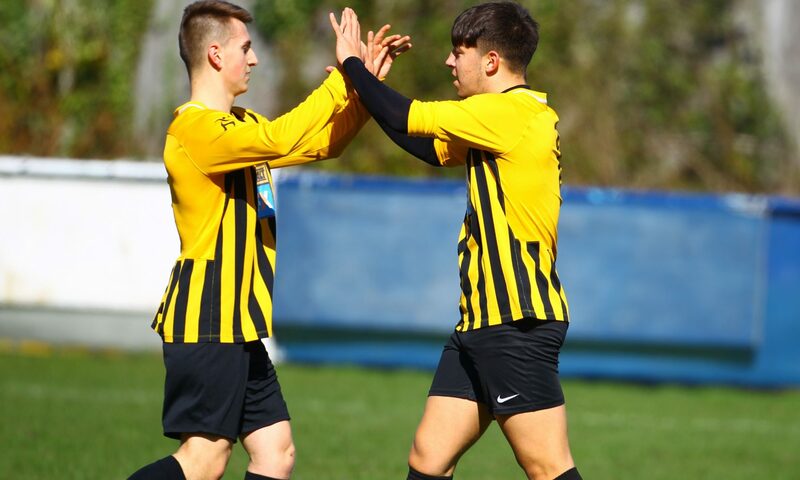 We are again using GoTournamental so during the Fiesta you will be able to view your team’s progress with live scores and tables accessible via phones and tablets. 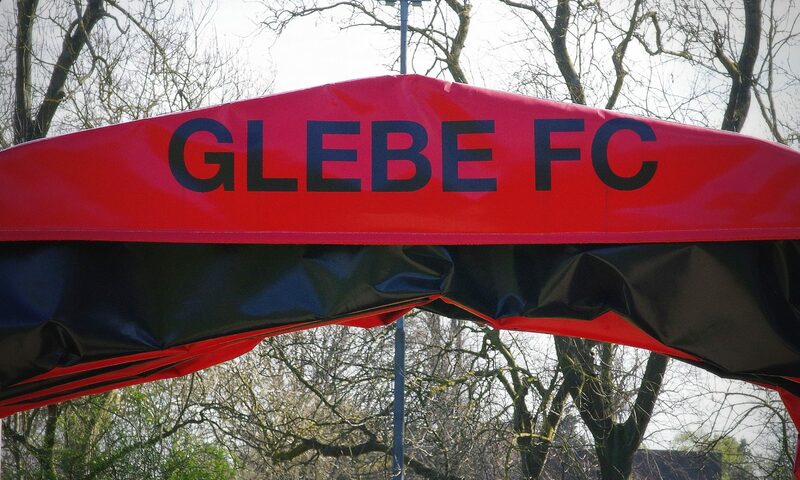 The cost of entry per team is £40 and the closing date for entries is 20th April 2019. Please email cafcfiesta@outlook.com if you would like to enter and I will send you a private link to GoTournamental where you can then enter your teams online without the need to fill out and return forms in the post. 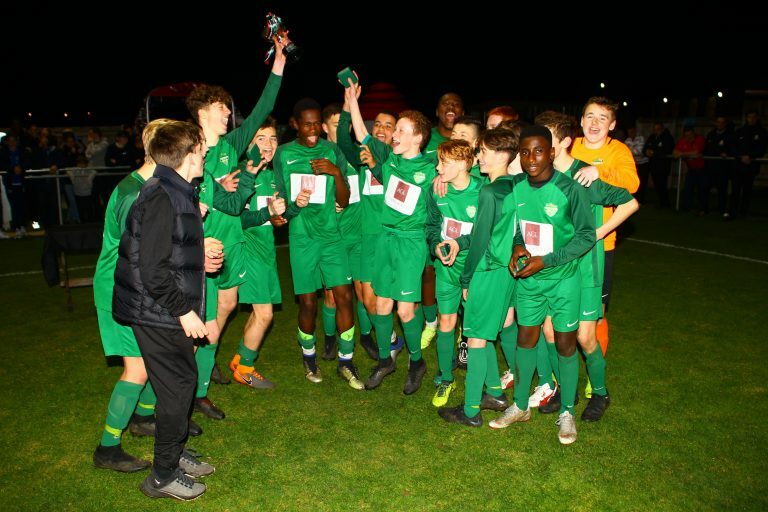 We have successfully run a Fiesta for the last 20 years and are fortunate to often be oversubscribed in many if not all age groups, therefore please do apply early to avoid disappointment. 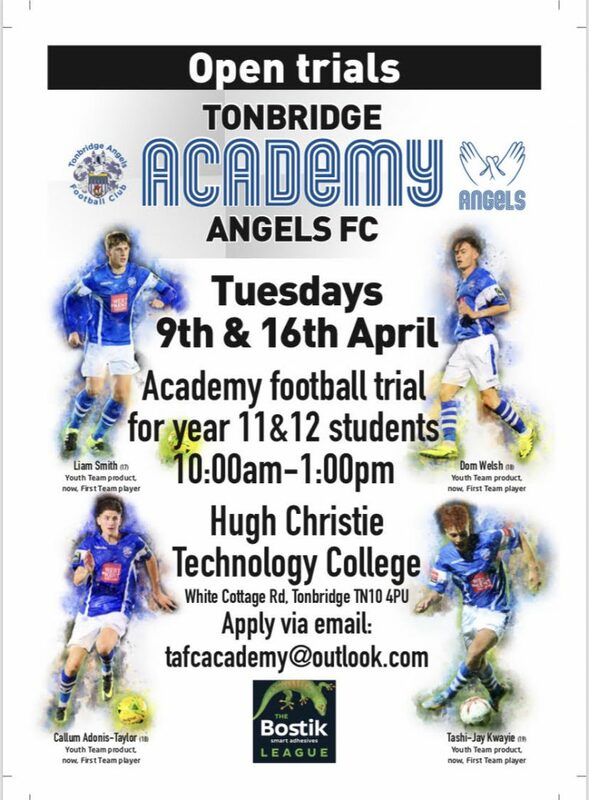 We can accept applications for consideration from Community Clubs at Under 13 age group only. 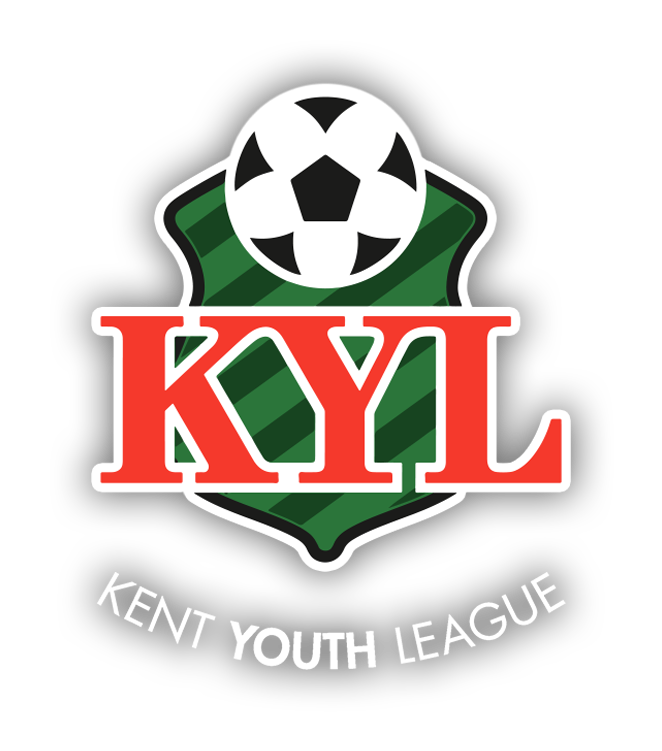 For Under 14 – Under 18 teams the senior club at adult level must be playing at Step 7 or above of the National Pyramid – for Kent that is Premier League of the County League. 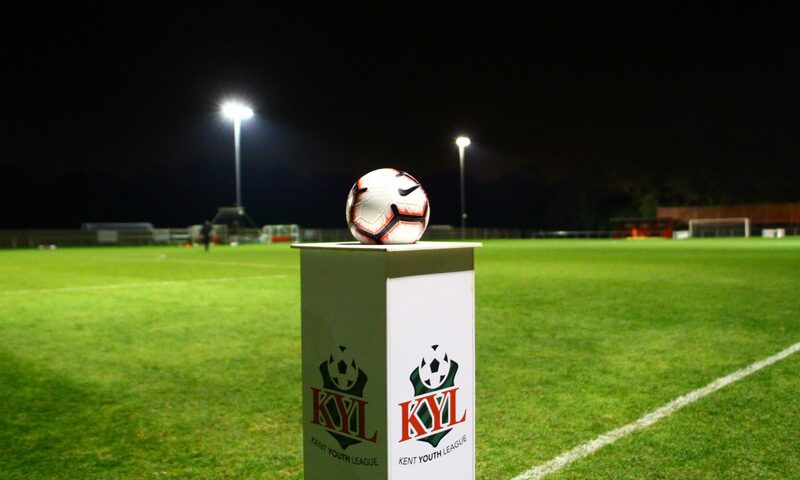 Details are on the application form of fees that need to be paid – but will be refunded in full if the application is not accepted. 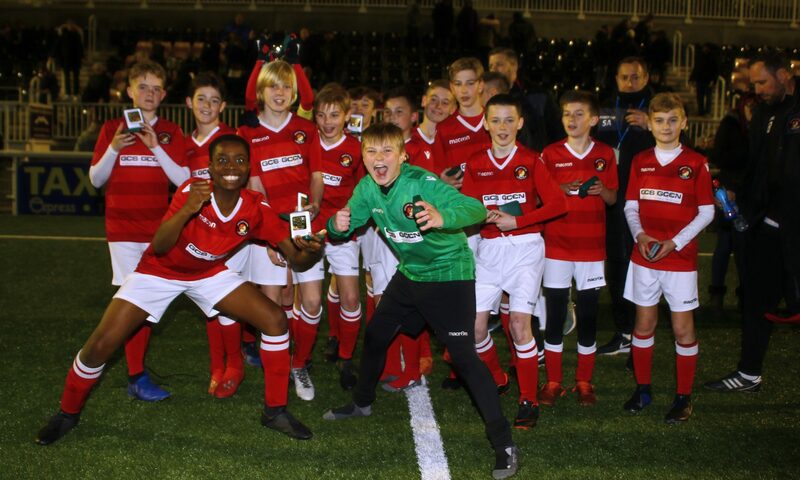 A triumphant evening for Thamesmead Town who took on Sheppey United at Glebe FC for the U14s Reader & Phillips Challenge Cup final.